Though commonly kept as pets, domestic cats are considered invasive species. Invasive species can have devastating effects on the local flora. 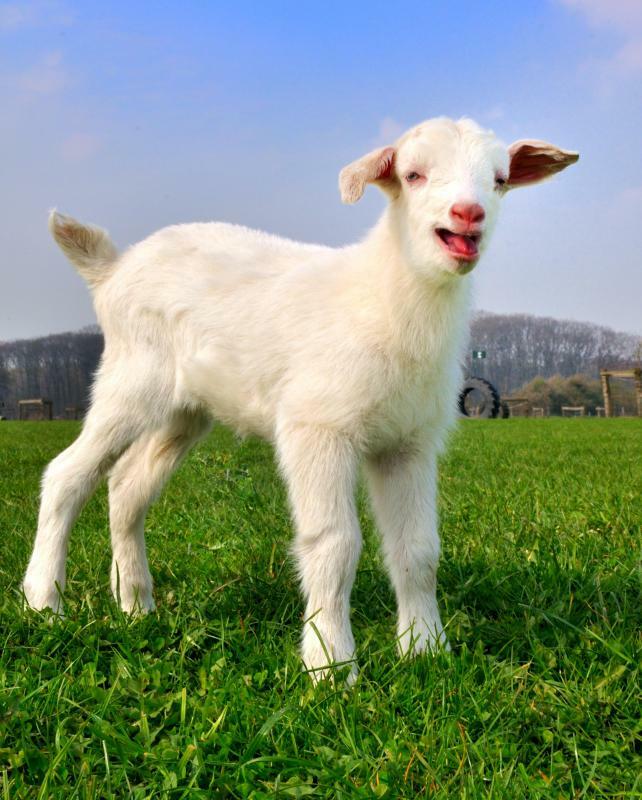 Some goats have been introduced to graze in areas and allowed to roam free, becoming an invasive species. Moths are considered an invasive species. The pampas are a large area of grassy plains in South America. 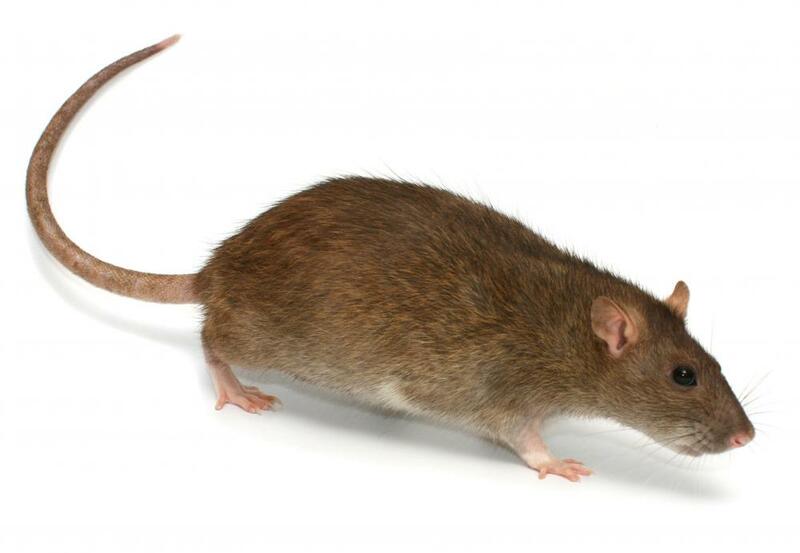 Brown rats have spread across the world, displacing other rat species and hurting birds and other wildlife. Invasive species are non-native organisms that pose a threat to an ecosystem, to the environment, to the economy, or to human health. They may be animals, plants, or microorganisms that usurp the habitats of native life forms, causing them to decline in population or to disappear from their natural environment. These organisms are introduced either accidentally or intentionally by human beings or their activities. Not all introduced species are invasive; however, an organism that is beneficial in one place may become a nuisance in another. Species described as “introduced” are not considered a threat to their new environment, whereas invasive species are regarded as pests. In most cases, invasive species are very competitive, highly adaptive, and extremely successful at reproducing. Factors relating to the new environment, however, are also important. For example, an organism may have been held in check in its place of origin by predators; if its new environment lacks predators, there may be nothing to stop it spreading uncontrollably. A predatory animal in its natural environment may be part of a stable ecosystem, as prey animals have adapted to deal with it. In a new environment, where potential prey lack these adaptations, it may threaten other species with extinction. Organisms can spread outside their native habitats through international trade and travel. Insects, fungi, and microorganisms can arrive on imported fruit and vegetables, on garden and houseplants, and in soil carried with these items. In some cases, imported garden plants themselves have become invasive. People can unwittingly carry microorganisms and even plant seeds from one country to another. Ships can carry a whole host of potentially harmful life forms, from marine organisms clinging to the sides or in ballast water to small mammals, such as rats and mice, inside the ship itself. Many invasive species have been introduced deliberately. Animals kept as pets can, if allowed to breed in the wild outside their original environment, become a major threat to an ecosystem. Animals and plants have sometimes been brought to new environments for agricultural or other commercial purposes, only to become a major pest. Some organisms have been imported in an attempt to control other invasive species. 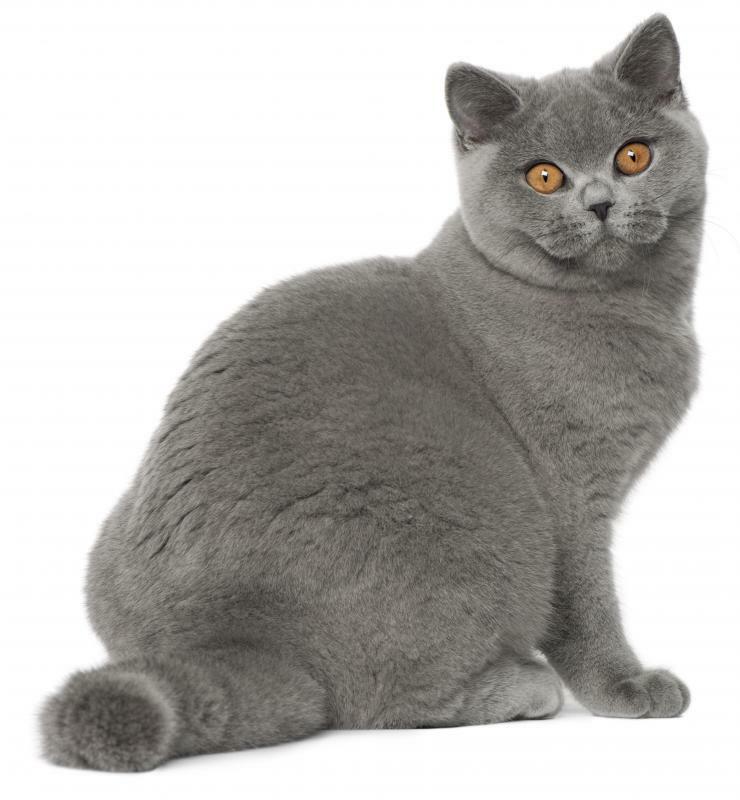 The domestic cat, native to northeast Africa, was introduced from Egypt to countries worldwide thousands of years ago. Although cats are much-loved house pets in many places, they are also highly effective predators of small mammals and birds. These qualities led to their introduction into many areas to control rodents, but also to them threatening other species with extinction. In New Zealand, for example, cats have had a major impact on native mammals and birds, which evolved in the absence of predatory mammals and so have no defenses against them. Domestic cats may also interbreed with native wild cats, with the potential result that the native species is gradually replaced by hybrid animals. Imported animals may also threaten plant populations. Grazing animals, such as goats and sheep, have been introduced to many areas and allowed to roam free, with devastating effects on the local flora. Due to heavy grazing, many rare plants are threatened with extinction and forests are unable to regenerate, as seedlings and small saplings are quickly consumed. Many plant species have become a serious problem after arriving in a new area. A dramatic example was the introduction of the “prickly pear” cactus into Australia in the early 20th century. It was intended to be a cheap and natural form of fencing and to help establish a dye industry, but it quickly spread out of control, forming dense and impenetrable thickets over large patches of agricultural land. After several failed attempts, it was eventually brought under control by the introduction, from the plant’s natural habitat, of a moth whose caterpillar eats the cactus. 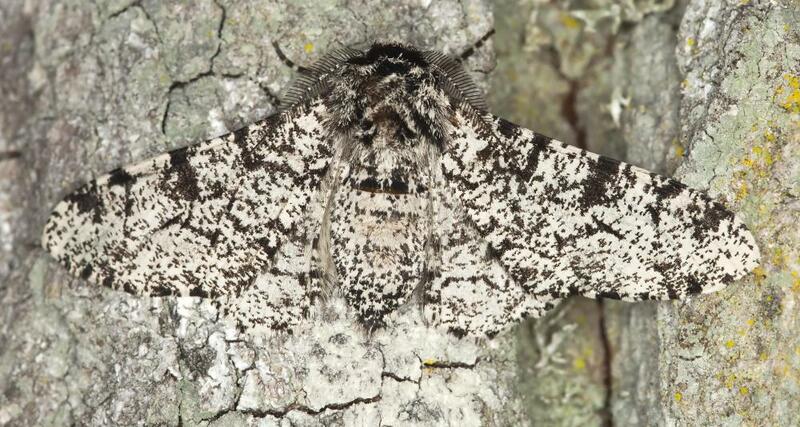 This moth has itself become an agricultural pest, after spreading to some parts of North America. Pampas Grass, originally from South America, is a large ornamental plant often found in gardens, and it is sometimes planted in other areas to help stabilize soil. In some parts of the world, however, it has become a problem, competing with native and agricultural plants, and sometimes posing a fire hazard, due to the accumulation of dry, dead leaves. Microorganisms and fungi, which can be transported in the form of invisible spores, pose a more insidious threat. Many plant diseases have entered new areas with devastating effects, carried there by humans and goods in ways that are often difficult to determine. Diseases caused by fungi and viruses can decimate crops, and in some cases, whole trees can be killed by a rapidly spreading fungal infection. It is estimated that half of all the species on the endangered species list — 57% of animals and 39% of plants — are declining at least in part due to invasive species. They cost the United States an estimated $128 billion US dollars (USD) annually and $400 billion USD worldwide due to economic losses such as damage to crops. Much of this money is also spent on the prevention of invasions, education about the effects of these organisms, and control measures. Efforts to prevent invasive species from becoming established in new areas focus on tighter import controls, checks on imported goods, and, where practical, subjecting goods and materials to treatment with insecticides or sterilization procedures. Some countries have banned the import of certain plant and animal species. Control of species that have already become established can be difficult. 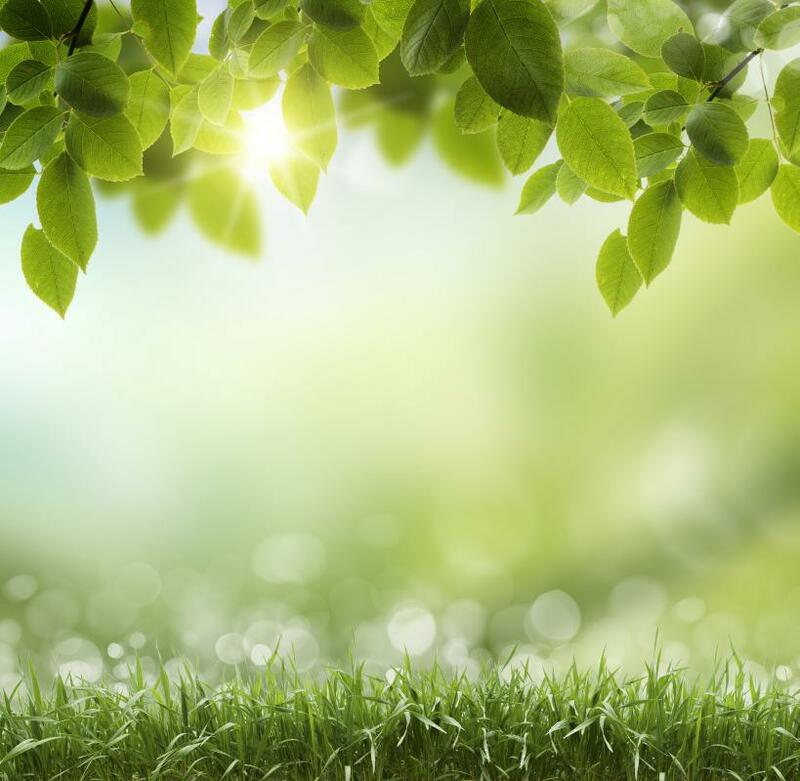 The methods used can include pesticides for plants and insects, physical removal of large plants, culling of animal pests, and the introduction of natural predators for plants and small animals. I have a program that i am going to very soon. We are going to talk about invasive species and solve problems. Isn't that a very interesting topic? I read an article the other morning in our local newspaper here in Northwest Washington state about a sea vessel that had been stopped by the US Coast Guard because of a spotted Zebra Mussel on the hull of the boat. This very invasive species can be found in Eastern Europe naturally but here in the United States it is considered a very dangerous sea organism that will push out the natives. I was amazed that we got to such lengths as to stop a boat from entering a harbor because of a little mussel stuck to the side but that is how serious the situation is with invasive species. I think that if people were simply knowledgeable and conscious gardeners then we could avoid many of the issues that we face with invasive species. There is no doubt a correlation between having these damaging plants available on the market for purchase and a spread of them into our natural habitat. I understand that there is a natural invasive species issue that we are also facing but why are we making this very costly situation even more of a burden. The problem is of course that with this type of ecosystem damage, it is our generations to come that will pay for our quick and easy landscaping needs. @MrPolitic99, some might say that the spread of invasive species across habitats is actually just the next step in natural selection and survival of the fittest. The plants that currently make up the local ecosystem where you live once did the very same thing the plants it edged out some years ago. I agree with you about the Pampas grass situation but we truly have no one but ourselves to blame for much of that costly situation. Many homeowners will actually plant Pampas grass in their home gardens for a quick and easy filler for landscaping. This eventually leads to further and undesired spread of the non-native plant. -native plant species in any given specific eco-region. This would mean that your next trip to the nursery might offer a severe drop in available plants. Before anyone gets upset about the tomatoes they wanted to plant in summer you should realize that such policies will need to analyze which plants are truly aggressive and will cause issues if sold locally. The most disturbing thing about the natural disaster of an invasive species moving into a habitat is that most people simply regard the situation as something of no concern. This horrible apathy and malaise has created a dangerous situation that is allowing some very weak ecosystems suffer from aggressive plants. One example is in many parts of the United States and especially in Norther California where Pampas grass has come into the region with a ferocity. These temperate rain forests that exist almost in a bubble or behind a redwood curtain are home to many area-specific plant types that are being edged out by the non-native invasive species. that the removal can be very difficult and costly as the plants are very hard to uproot. I think it would do some good for society to really think twice about how we handle the dangerous prospect of invasive species into our natural habitats.